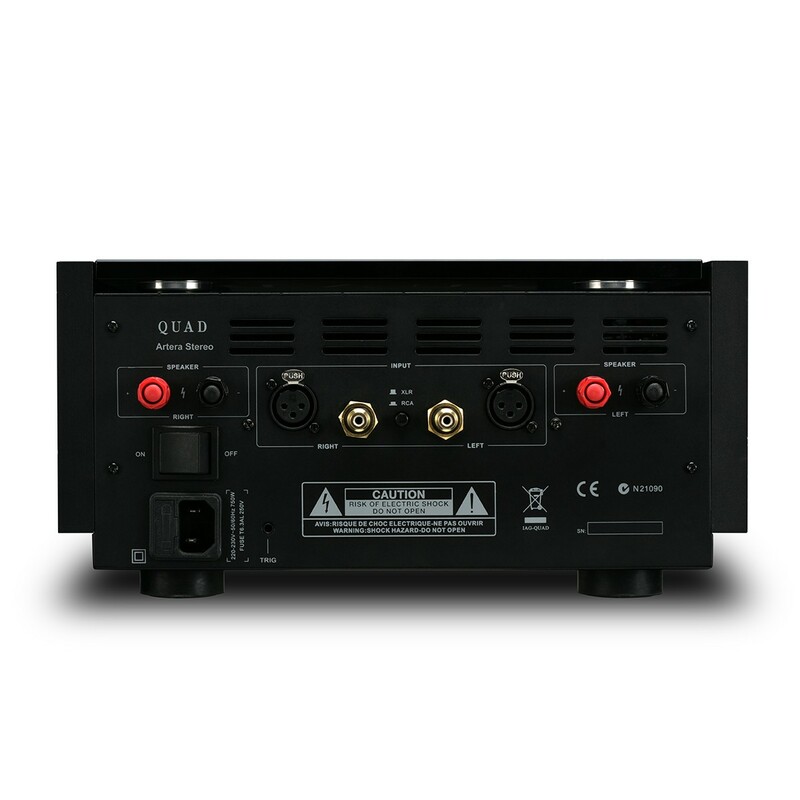 The new stereo power amplifier from QUAD. 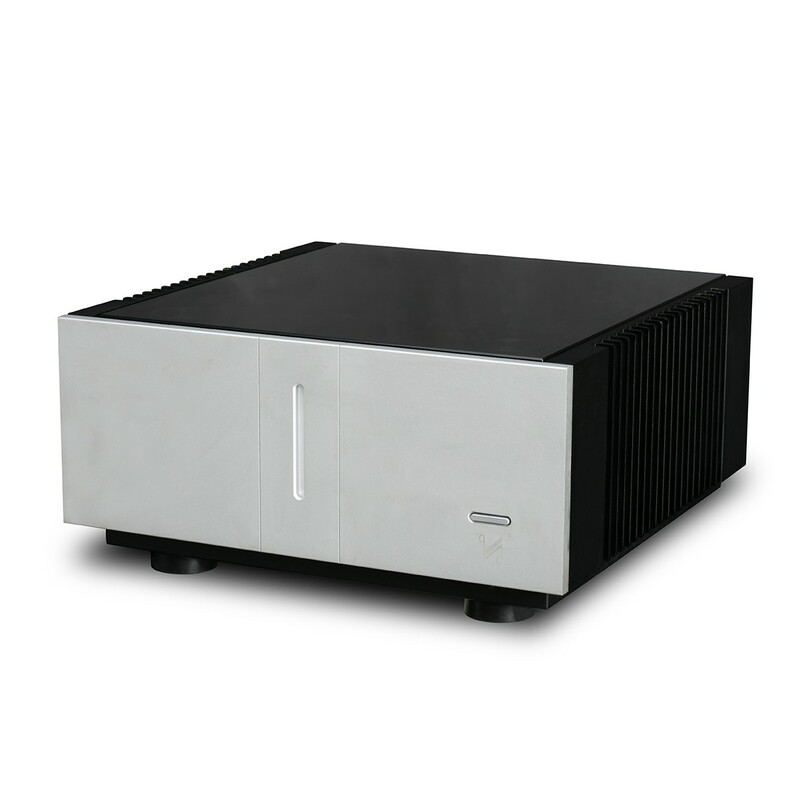 New style and design but based on all the remarkable Quad amplifiers that have gone before. The reviews are already indicating that this is something special and our ears were suitably impressed when we heard it. From the transformer to the input terminals, each section of the Artera has been engineered from the ground up to ensure power, musicality and stability. 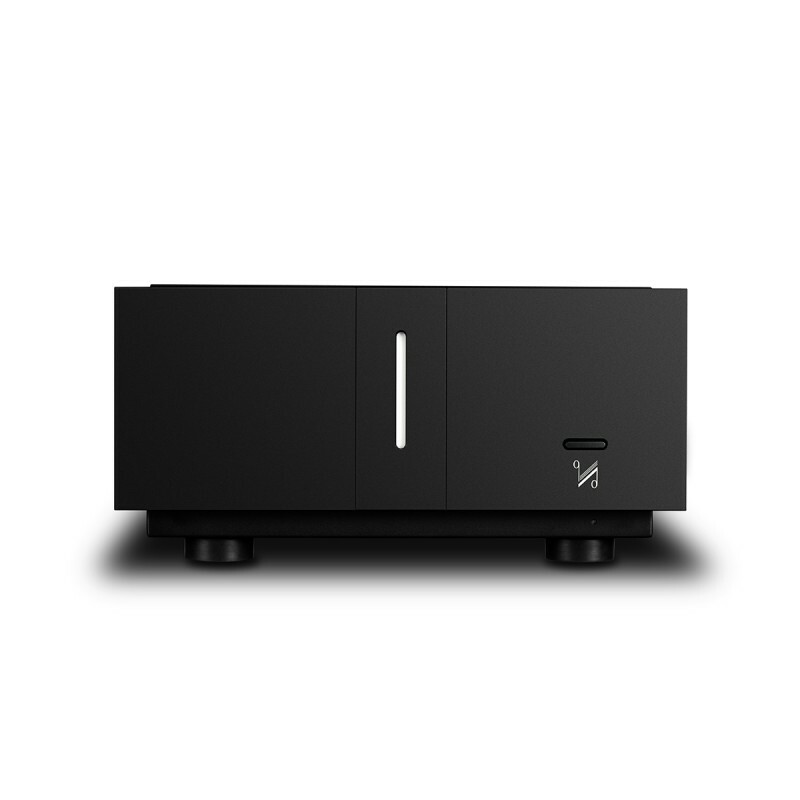 The Artera Stereo produces 140 Watts RMS per channel – ample power for driving first-class loudspeakers, unfaltering even under high dynamic and transient conditions thanks to the patented Current Dumping technology. Special attention has also been paid to the newly developed balanced XLR inputs. 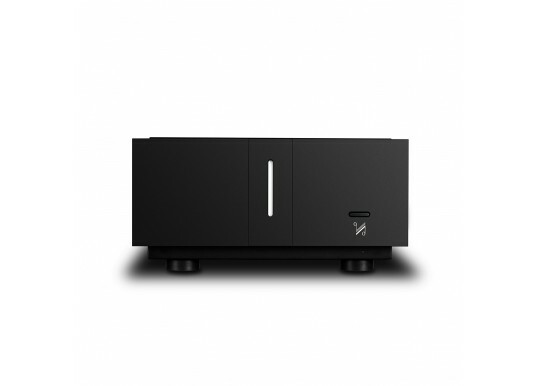 The robust connections are yet another string to the Artera Stereo's bow, with an incomparable signal to noise ratio. Your Inquiry about Quad Artera Stereo is Successfully Submitted.